Thank you Cottonelle® for sponsoring this post. 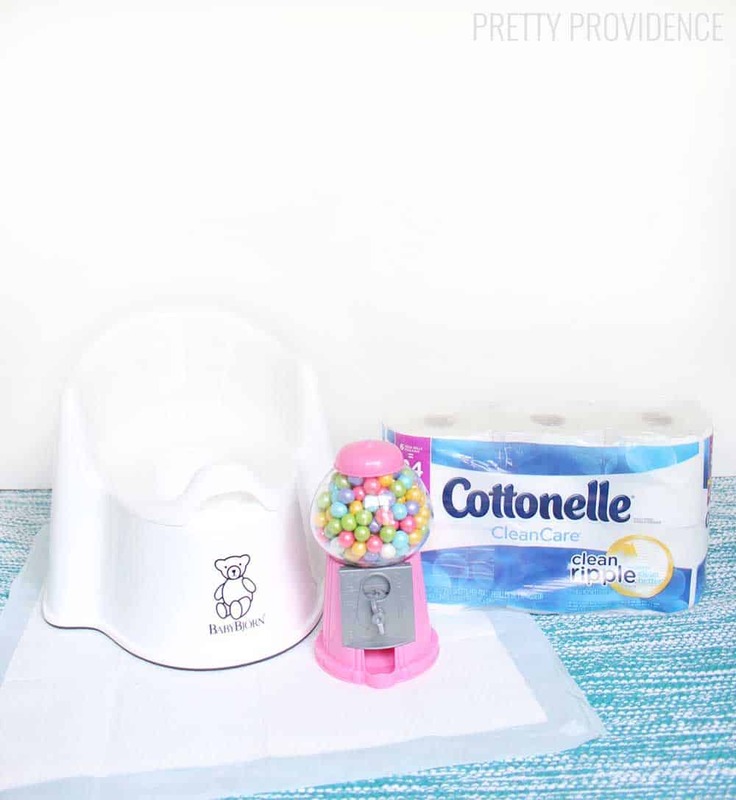 Stay tuned to the Cottonelle Facebook page and Brit Morin’s site “Brit + Co” for more great tips and tricks! 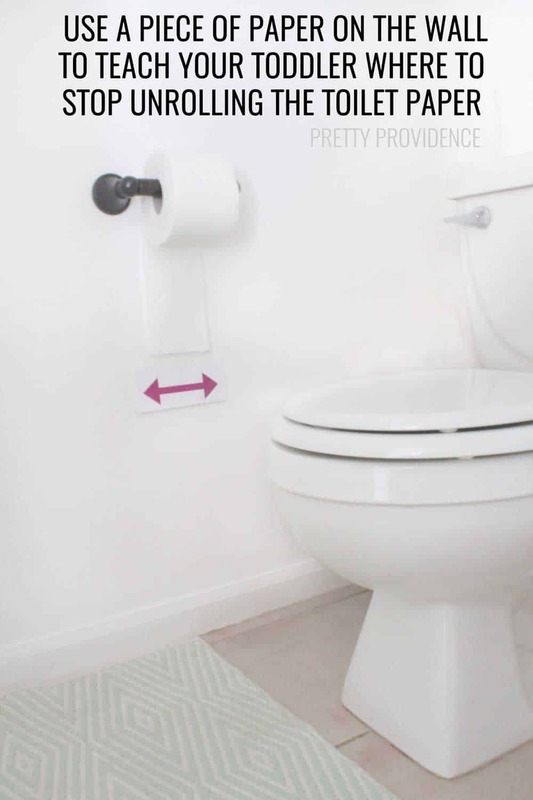 Use a piece of paper on the wall to teach your toddler where to stop unrolling the toilet paper. Print one of these arrows by clicking HERE. And, speaking of toilet paper, Cottonelle®, more sheets in each Cottonelle Mega Roll means less changing the roll and less hassle. That’s one mega convenience. 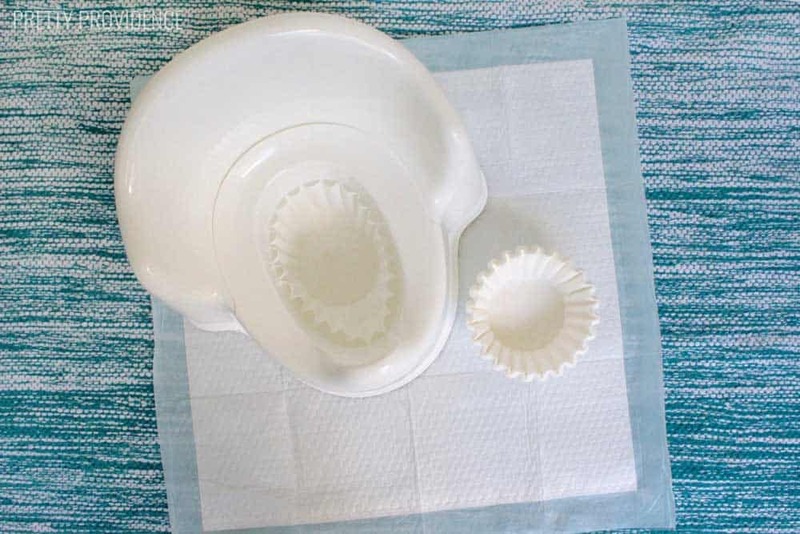 Use coffee filters in the training toilet for easy clean-up! Disposable changing pads or puppy pads are great for the floor, the sofa, under bedsheets and on the car seat – to save you tons of time and headache with the inevitable accidents! 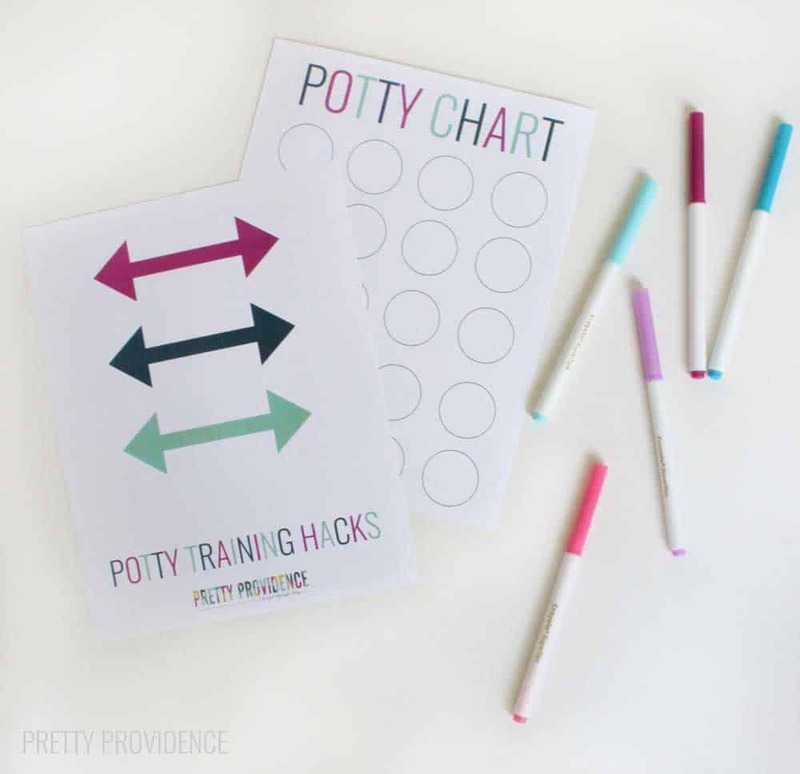 Use this printable potty progress chart as an incentive for your toddler to use the toilet. You can have them color in the circles or put stickers on them. They can earn one big prize after they fill out the whole chart! Print the potty progress chart by clicking HERE. A PDF will open and you can print or save it to your desktop! Prefer a more immediate incentive? Kids love candy, let’s be real! 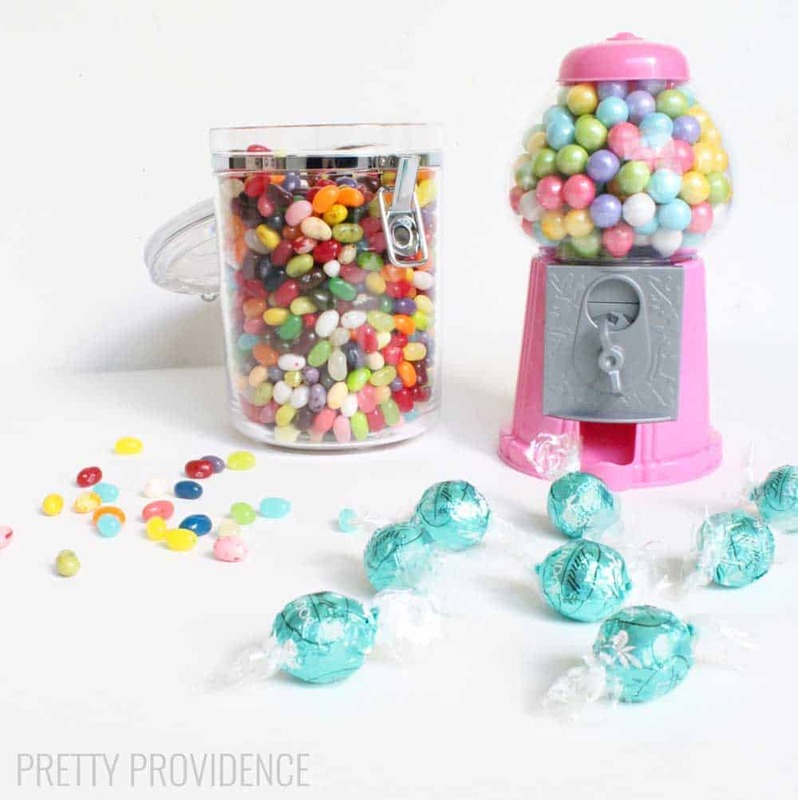 A cute gum ball machine or jar of jellybeans might be the perfect thing. One treat for going number one, two for going number two… Just use whatever small treat your kid will get excited about! 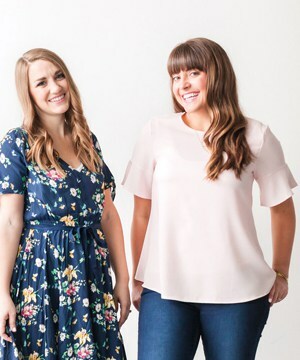 For more ideas, check out this fun video by Brit Morin of “Brit + Co.” – I love everything Brit does! I was selected by Cottonelle® for this opportunity and the content and opinions expressed here are all my own.